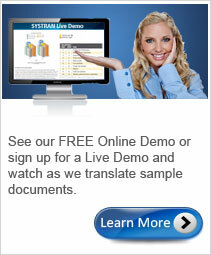 Systran makes it easy for anyone to translate French documents, emails and even websites in a matter of seconds. So why spend thousands of dollars in translation costs when you can have a highly accurate French to English and English to French translation with just the click of a mouse, and at an affordable price? 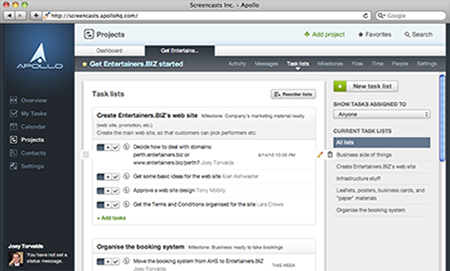 Communicate faster and more effectively using software. Did you know that there are over 175 million speakers of the French language worldwide and that it's the second most taught language in the world? SYSTRAN has been developing this patented technology for over 40 years. Industry professionals, as well as Fortune 500 global companiesrecognize it as the leader in translation software development. New additional tools have been added with the latest version including speech capability, built in OCR, and linguistic development tools. 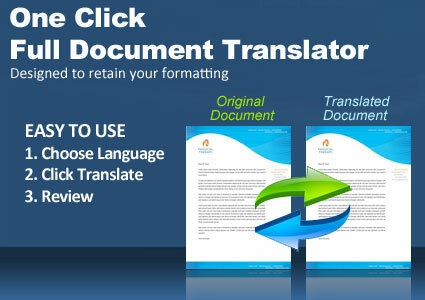 Translate full French documents instantly and retain the format. Read case studies and reviews from our customers. 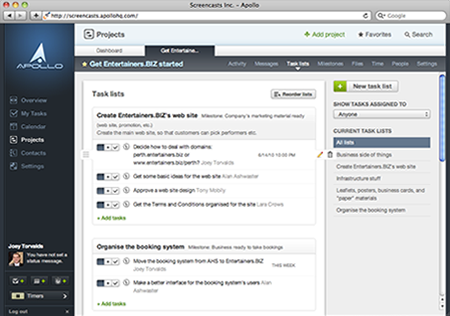 Powerful training tools will help you learn the software quicker! Now you can finally say goodbye to copy and pasting. With Systran you can translate emails, full MS Word documents, Power Point, Excel, Internet Explorer and Outlook text with just a click of your mouse. The software is integrated into your favorite programs so when you need to convert text, all you need to do is click “Translate” and then let the software do the work for you. Also, the software is customizable to meet your needs, which means that you can add specific words and phrases from your niche industry to your own dictionaries, create topical glossaries and much more. This helps raise the bar when it comes to the level of accuracy of your English to French and French to English translations. When working with documents you want a program that allows you to translate the data directly in the type of files you work with every day. 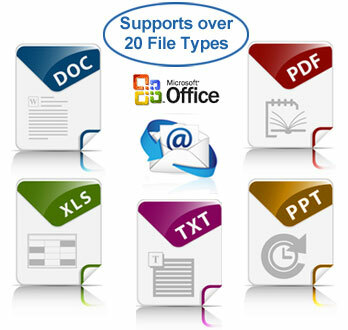 SYSTRAN supports over 20 file formats so you will find it's easy to convert your documents into French or English. If you are working with Enterprise level programs, many additional formats can be supported including XLIFF XML format utilizing the SYSTRAN API. 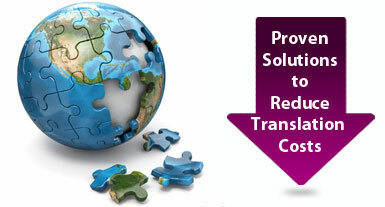 Many of our programs also give you the ability to batch your translation jobs, converting hundreds of documents at a time. The dictionary resources are packed with millions of terms, phrases and expressions. Specialized pre-built dictionaries for specific industries such as medical, engineering, chemistry, and more, are included to increase the accuracy by handling ambiguities that could potentially change the meaning of a sentence in different industries. 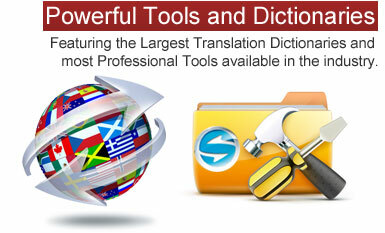 If you need additional dictionaries, you can build them easily with our powerful tools. Create large dictionaries with your own terms, phrases and expressions. Expand this even further by using Translation Memory glossaries that can control the output for full sentences. If you need even more, we can offer additional services to help you create dictionaries and statistical models that can produce near human quality translations. There are normally used with our Enterprise level applications. Build custom dictionaries. You have the option to create your own dictionaries where you can add specific terms and phrases that are particular to your industry. Save thousands of dollars. One document can pay for the software. Retain formatting. Never again waste time copy and pasting text, or worrying that translating a document will mess up the formatting of your document. Fast. Access the software 24 hours a day, 7 days a week, whenever you need it. Never again wait on someone else to translate a document for you. Highest accuracy available with most professional tools. 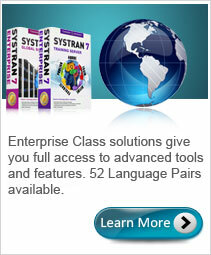 It’s the reason why Systran is the most widely used software in the world. No Internet connection required. 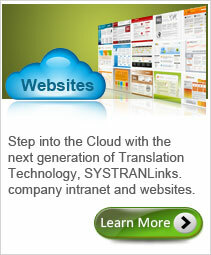 Whether you choose to work online or offline, you can rely on the software to get your translation work done in time. With Systran being the Professionals’ Choice, you can rest assured that you will get the highest level of accuracy for your French to English and English to French translations. 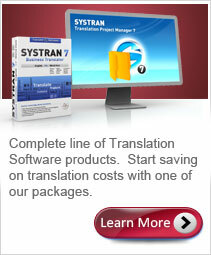 Find out more about Systran’s French translation software and buy yours today!